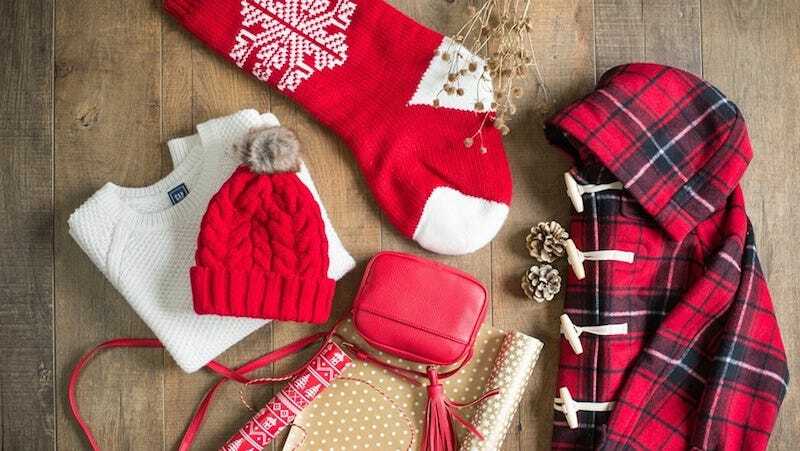 The Gap is struggling to fulfill orders in time for Christmas gifting due to an “internal error.” So, if you purchased a pair of adequately fitting jeans or a gray cable knit sweater from the Gap as a present this year, you might be out of luck. In a statement to Racked, the retailer explains that some of their online orders were given an incorrect delivery date scheduling them to be delivered sometime after Christmas. The Gap’s Facebook page is riddled with angry customers, some of whom placed orders on Cyber Monday and still haven’t received their gray leggings. They have also been in the receiving end of equally angry tweets from other turtleneck lovers. Personally, I have an extreme amount of sympathy for an online shopping order gone wrong, but in this case, maybe it’s for the best. You probably don’t need another pair of khakis anyway.